Feast on nature masterpiece at the Bellagio III. Here, you are part of the Forbes Town Center, which makes a half-kilometer-long stretch of golf course views available exclusively to a favored few. 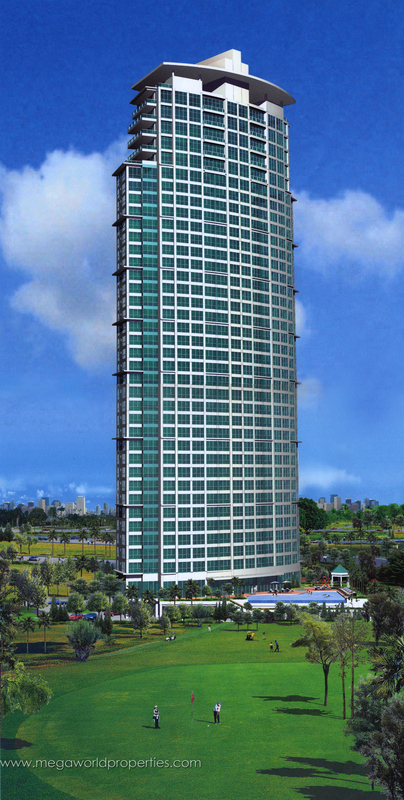 Inside your home, just beyond your floor-to-ceiling windows, you have a breathtaking view of the Manila golf course. Soak in the soothing loveliness of the landscape as it unfolds before you, a lavish portrait of undulating fairways, lush trees and sparkling blue waters. Watch the graceful arc of a golfer’s swing on the green. Or the trees swaying gently in the breeze. Surround yourself with all the trappings of luxury. And come home to a beauty you can almost touch. The Bellagio 2 immerses you in a beauty with no beginning or end. Beauty is in all its splendor. The boundless green reaches out to you and touches you as if no glass wall divides you and the sheer loveliness outside. See the sun and the dew romance the grass at day break. Watch players tee off for another exciting match. At sundown, be nature’s guest and behold the sky’s dramatically changing palette. Like a lovely painting, it’s a moment you’d want to share with a loved one, again and again. At The Bellagio, an endless stretch of green stares you in the face-beauty you can almost touch. 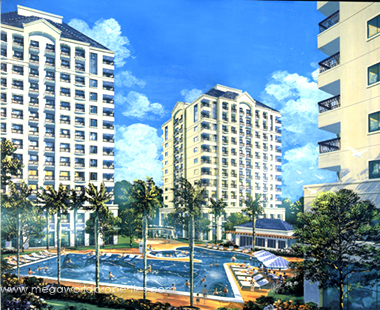 Savor it all in a stylish home nestled at the edge of the majestic Manila Golf Course. Where every single day begins with a glorious dawn. And ends with a breathtaking dusk. Skyline as an eloquent statement of your place in the world: at the TOP.This is your entryway to your lifestyle that lets you live in your own terms. Your modern – day castle where every day is a celebration of joy of living in nature’s loving embrace. 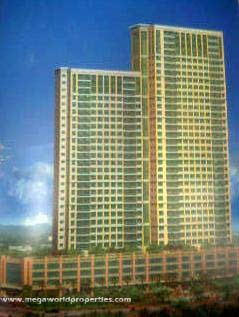 Forbeswood Heights is a first class residential condominium development composed of 6 towers located in Fort Bonifacio Global City. 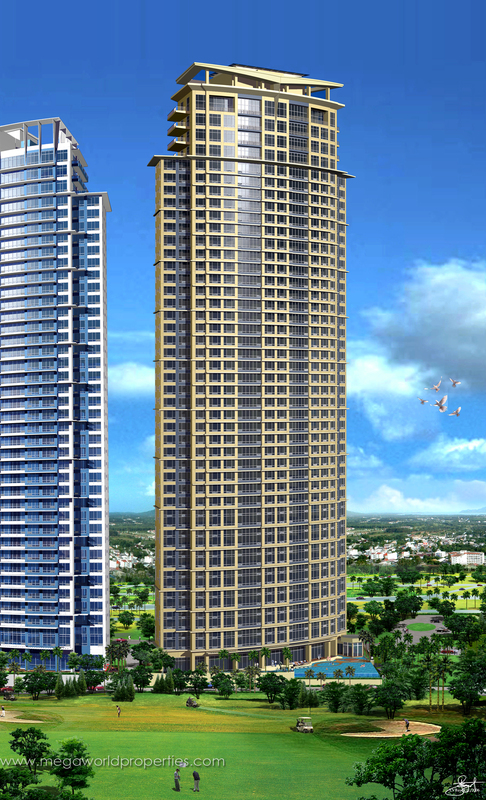 Each residential tower is composed of 22 storeys. 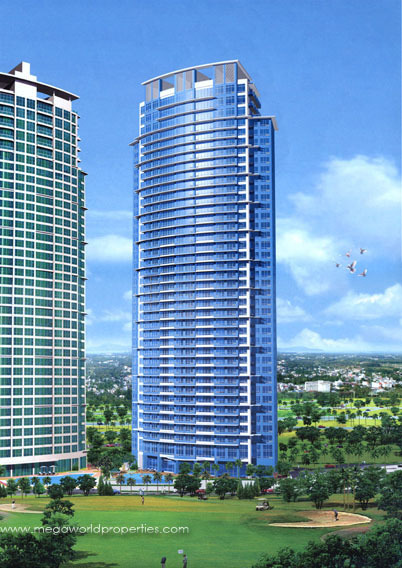 There are 12 units in a floor which are composed of 1-Bedroom and studio units. 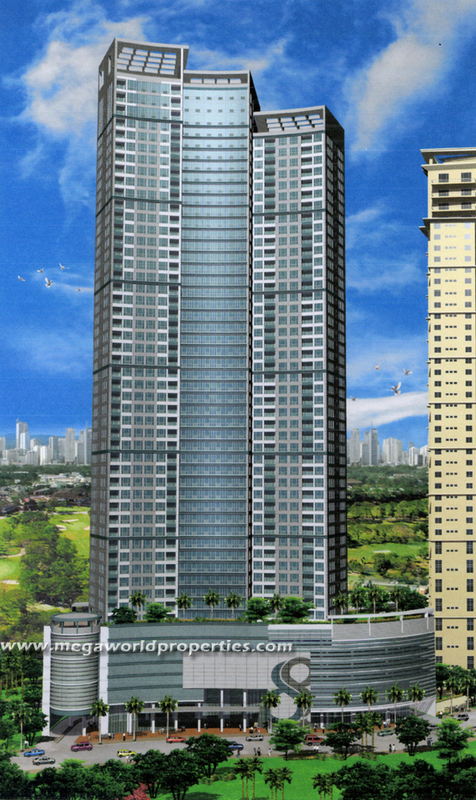 Contiguous units can be purchased for buyers who wish to own 2 or 3-bedroom units.